Experience the luxury of sampling strong sips at the home of the largest whiskey collection in America. 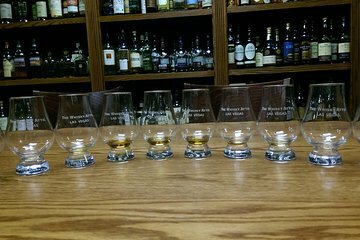 Sample 10 whisky from around the world at Las Vegas's Whisky Attic, where you can choose from over 2,000 varieties. Your professional tasting instructor will highlight unique flavors, bright notes and unlock the skills necessary to enjoy these drinks with all of your senses.